Beautiful bridal boutique offering the bride and her attendants all she could possibly desire. Everything you need for your Flower Girls, Page Boys & Holy Communion. 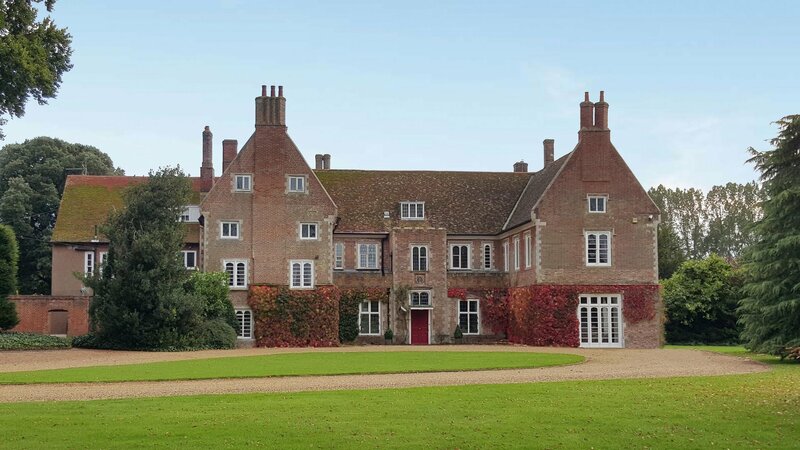 Hockwold Hall offers weddings and events from 40 to 300 Guests. They have a Banquet hall, Large Marquee and 10 Ensuite bedrooms. The Property and estate date back to the 1500's and is a former Royal residence. The Old Hall is a superb country retreat and Wedding Venue with stunning views over lakes to Ely Cathedral.